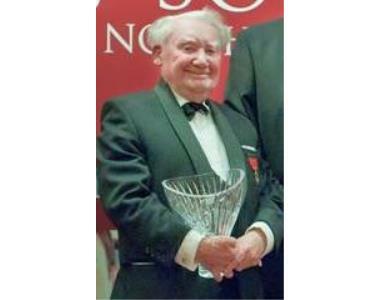 It is with regret that the Law Society of Northern Ireland notifies members of the passing of Mr Comgall McNally. Mr McNally was a former President of the Law Society and Senior Solicitor. 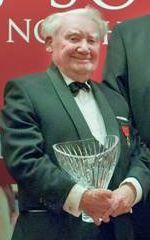 In 2010, he was awarded the President's award in recognition of his outstanding contribution to the solicitor profession. 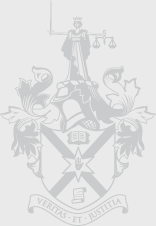 The Law Society extends its sincere condolences to his family, friends and colleagues. Comgall’s remains will leave his daughter’s residence, 33 Salisbury Avenue on Thursday at 9.30am to arrive at St Therese of Lisieux Church, Somerton Road for 10.00am Requiem Mass. Funeral afterwards to Milltown Cemetery.